FSM Board: VERNA BLOOM R.I.P. 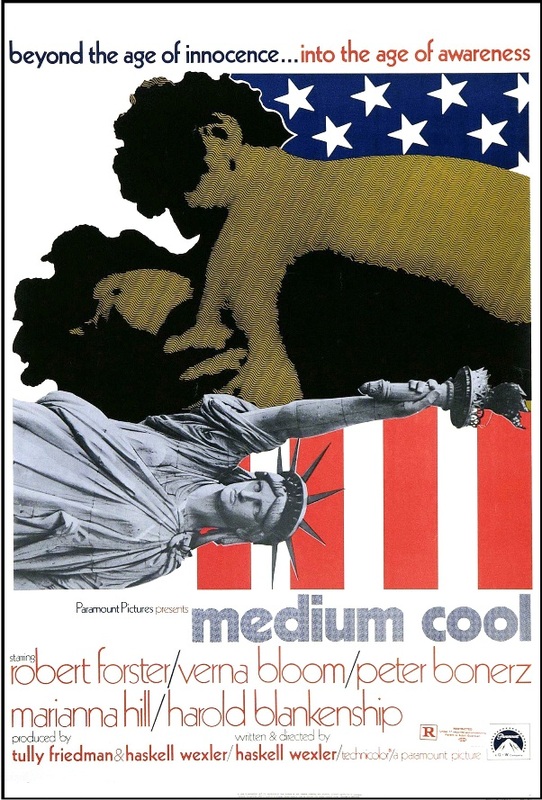 Verna Bloom made her feature film debut in writer-director Haskell Wexler's MEDIUM COOL. The 1969 film tells the story of a TV news reporter (Robert Forster) who finds himself becoming personally involved in the violence that erupts around the 1968 Democratic National Convention. Bloom plays "Eileen Horton," a welfare recipient who moved from her West Virginia home to Chicago when her husband was sent to Vietnam. Bloom's young son in the film, "Harold," is played by Harold Blankenship, whose real-life circumstances were written into the film by Wexler. Thirteen-year-old Blankenship, who also made his motion picture debut in MEDIUM COOL, was discovered by Wexler in an Uptown neighborhood populated by poor Appalachian transplants. Blankenship’s parents had moved the family there in 1966 and were subsisting on welfare when the boy was cast. A few years after filming, Blankenship was orphaned and subsequently moved back to his home state of West Virginia. An entire subplot based in Blankenship’s Uptown neighborhood was shot, but editorial consultant Paul Golding reportedly excised most of it. 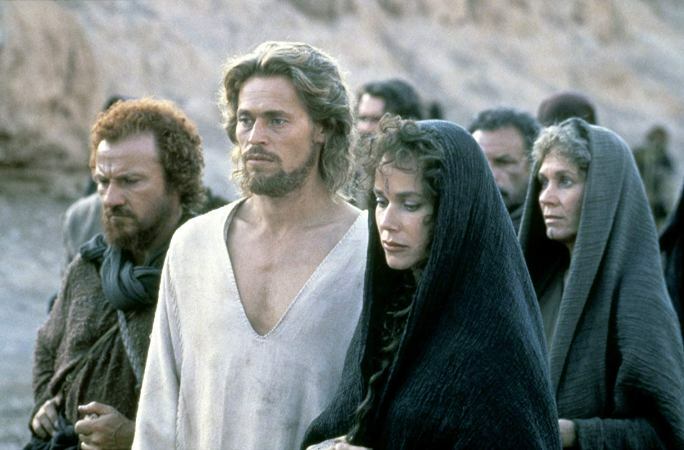 Other deleted scenes were said to include a trip to Washington, D.C., in which real-life activist Peggy Terry and Verna Bloom’s character, “Eileen Horton,” visited Resurrection City, a muddy tent camp erected on the National Mall by the Poor People’s Campaign. Terry and Bloom also filmed a scene at an “Operation Breadbasket” gathering, where activist Jesse Jackson gave a speech. Verna Bloom literally stands out in the film because of her yellow outfit. Bloom said she picked the outfit because she thought her character, a woman of modest means, would wear something like that. It just happened to contrast with what everyone else was wearing, so you notice her. 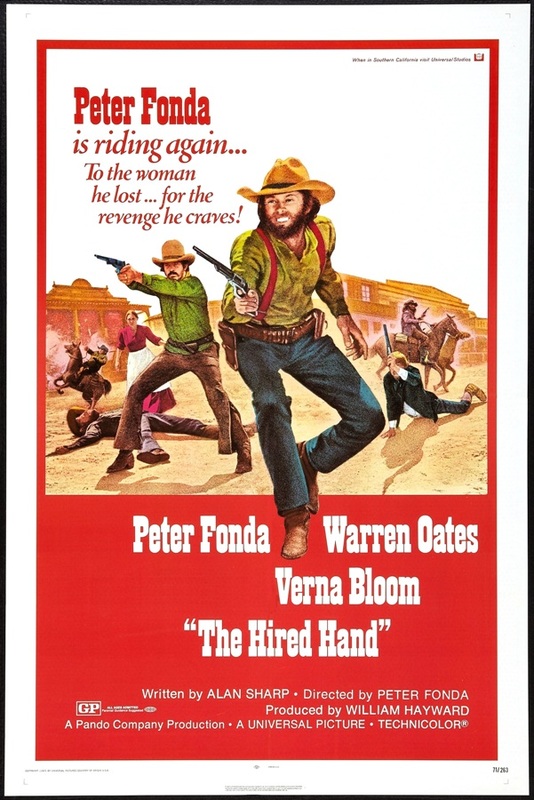 Peter Fonda, who had produced, co-written, and acted in the 1969 smash hit EASY RIDER, decided to make his directorial debut with 1971's THE HIRED HAND rather than only act in it. 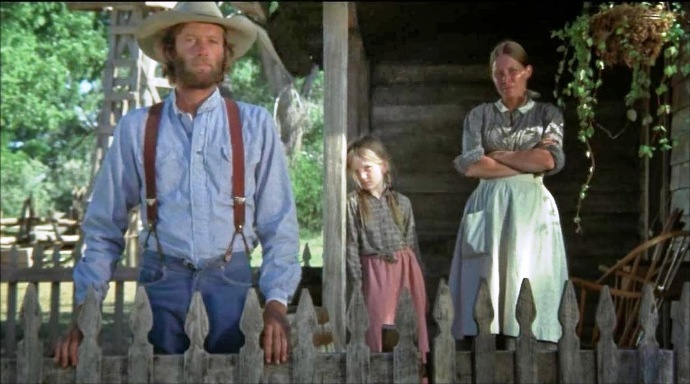 Fonda plays itinerant cowboy "Harry Collings," who returns home to his wife "Hannah" (Verna Bloom) and farm after drifting with his friend "Arch" (Warren Oates), and has to make a difficult decision regarding his loyalties. Peter Fonda's sister Jane had originally suggested Lee Grant for the role of Hannah. THE HIRED HAND received mostly negative reviews upon its initial release, with many critics complaining about the film’s stylized visuals and leisurely pace. However, numerous reviewers praised the acting of Oates and Verna Bloom, with the London Underground Film Critics naming Bloom Best Actress of the year. Bruce Langhorne composed and performed the score, which was finally released on the Blast First Petite label in 2004, following a restoration of the film in 2001. One of the first things that the HIGH PLAINS DRIFTER (Clint Eastwood) does when he rides from out of the wasteland and into the town of Lago is to go to the hotel owned by "Lewis Belding" (Ted Hartley). There, the stranger refuses to register, then goes upstairs to his room. 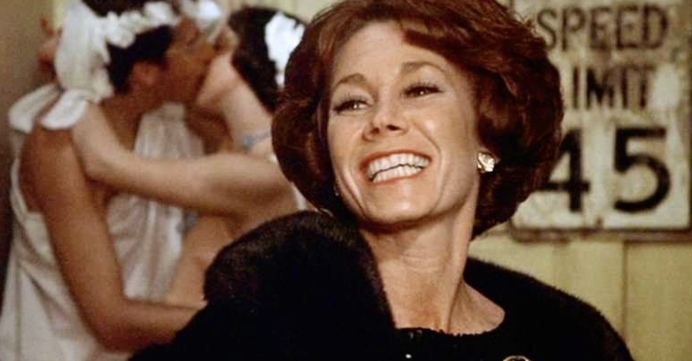 Verna Bloom plays the hotel owner's wife. "Sarah Belding." Eastwood directed the 1973 western. Dee Barton's score was released by Intrada in 2012. After his suspension for the shooting death of a drug runner, New York City cop "Eddie Ryan" (Robert Duvall) vows to keep the streets clean, any way he can. But he has to eat, so he takes a job as a bartender. 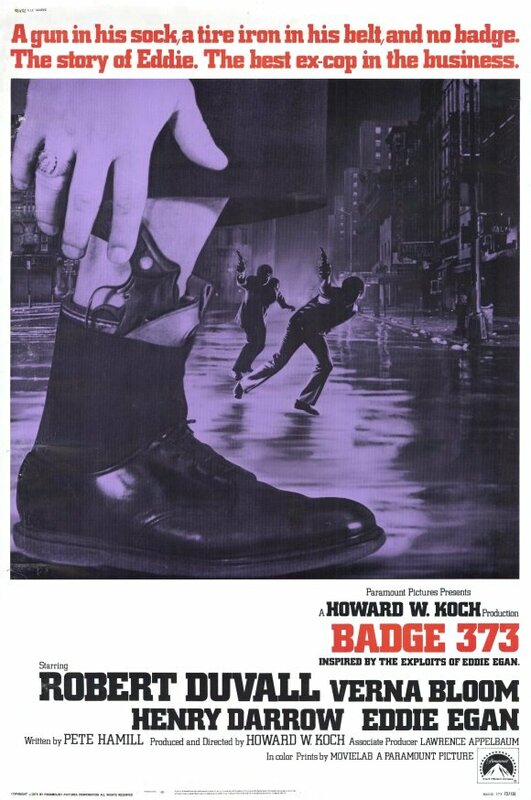 There, the divorced Eddie meets coat check girl "Maureen" (Verna Bloom), with whom he begins a casual affair, in 1973's BADGE 373. Howard W. Koch directed the film, which has an unreleased score by J.J. Jackson. 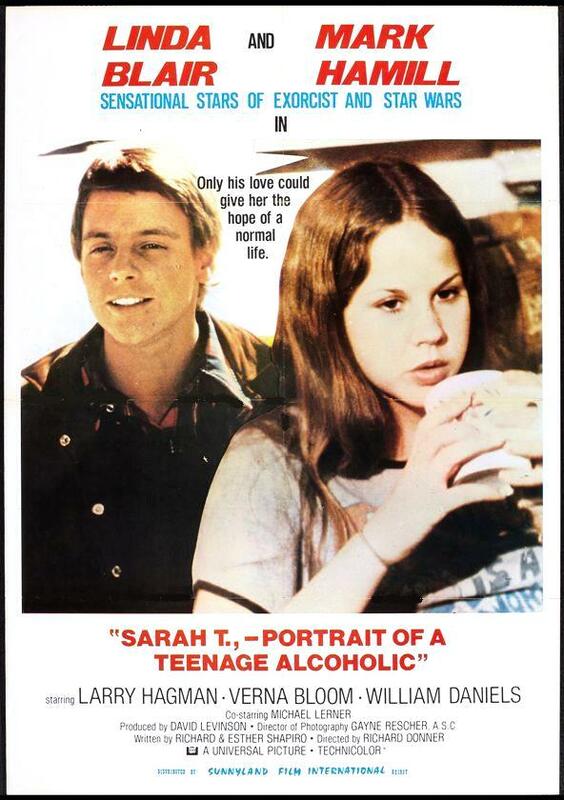 In 1974, Universal Studios produced a television movie called SARAH T. - PORTRAIT OF A TEENAGE ALCOHOLIC. The film, which aired on NBC-TV on 11 February 1975, starred Linda Blair as a teenage girl struggling with alcoholism to cope with her feelings of insecurity and the usual problems of adolescence. Sarah yearns for love and attention from her divorced parents, but her mother, "Joanne" (Verna Bloom), is more interested in keeping up appearances as a wealthy housewife, while her wayward father, "Richard" (Larry Hagman), would prefer to be the “fun” dad, showing up only when it’s convenient for him, and giving Sarah money to make up for his lousy parenting. Also in the cast, billed sixth after Michael Lerner, was Mark Hamill. In the late 1970s, after Hamill became a bankable actor because of STAR WARS, Universal released SARA T. as a theatrical feature overseas, and billed Blair and Hamill as co-stars, with the tagline "Sensational Stars of Exorcist and Star Wars". A pre-SUPERMAN Richard Donner directed the film. James Di Pasquale provided the unreleased score. In CONTRACT ON CHERRY STREET, when his partner is killed, NYC detective "Frank Hovannes" (Frank Sinatra) and his organized-crime squad go against the mob, despite strong objections from his superiors and the legal-departmental restrictions that hinder him. Verna Bloom played Sinatra's character's wife in the film, "Emily Hovannes." 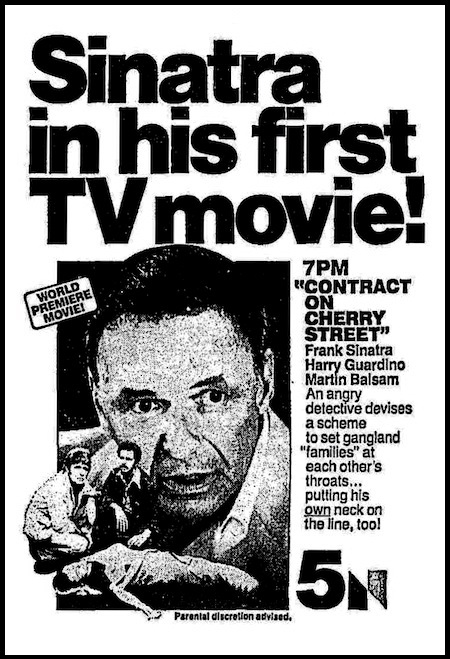 This 1977 made-for-television film was Sinatra's first film in seven years, after the failure of his 1970 western comedy DIRTY DINGUS MAGEE. He chose the project because the book on which the film was based was said to be a favorite of Sinatra's mother Dolly, who had been recently killed in an airplane crash in Las Vegas. The film was produced by Frank Sinatra through his production company, Artanis, and first aired on NBC on 17 November 1977. William A. Graham directed the film. Jerry Goldsmith's score was released by Prometheus in 1999. 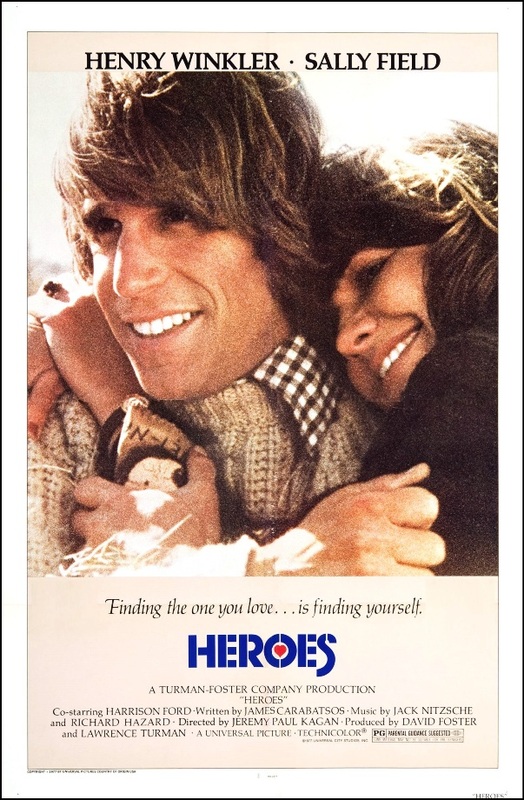 Actors John Cassavetes, Stuart Margolin, and Verna Bloom had cameo speaking parts, but were not listed in the credits for the 1977 Henry Winkler film HEROES. The comedy-drama was about a Vietnam veteran (Winkler) suffering from post traumatic stress disorder who breaks out of a VA hospital and goes on a road trip with a sympathetic traveler (Sally Field) to find out what became of the other men in his unit. Bloom played a waitress in the film, which was directed by Jeremy Kagan. The film's score, by Jack Nitzsche and Richard Hazard was released on an MCA LP, but has not been re-issued on CD. NATIONAL LAMPOON'S ANIMAL HOUSE takes place at Farber College in 1962 where "Dean Vernon Wormer" (John Vernon) is determined to expel the entire Delta Tau Chi Fraternity, but those troublemakers have other plans for him. Verna Bloom played the Dean'd wife, "Marion Wormer" in this 1978 comedy. Harold Ramis broke into feature films as a writer on ANIMAL HOUSE. Ramis, along with co-writers Chris Miller and Doug Kenney, was a staff writer for The National Lampoon at the time. Verna Bloom said that her scene with John Vernon, where she is drunk, and he is on the phone with the Mayor, was completely improvised, because director John Landis was unhappy with the dialogue written into the script. Only about 3 minutes of Elmer Bernstein's score appeared on the MCA LP and subsequent CD that was issued of the film's soundtrack. 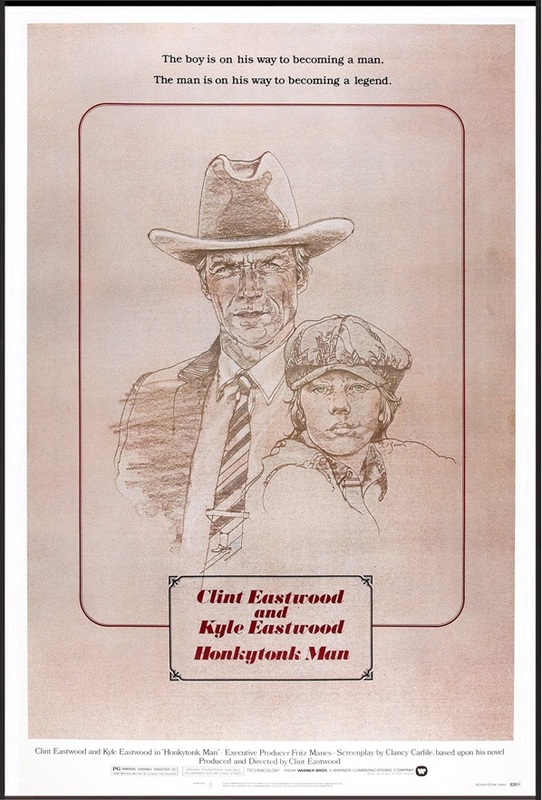 HONKYTONK MAN opens on an Oklahoma farm during the depression, as two simultaneous visitors literally hit the Wagoneer home: a ruinous dust storm and a convertible crazily driven by "Red Stovall" (Clint Eastwood), the brother of farm wife "Emmy" (Verna Bloom). A roguish country-western musician, Red has just been invited to audition for the Grand Ole Opry, his chance of a lifetime to become a success. However, Red needs to get to Nashville, he clearly drives terribly, and he's broke and sick with tuberculosis to boot. Emmy's son "Whit" (Kyle Eastwood), 14, seeing his own chance of a lifetime to avoid "growing up to be a cotton picker all my life," begs Ma to let him go with Uncle Red as driver and protege. 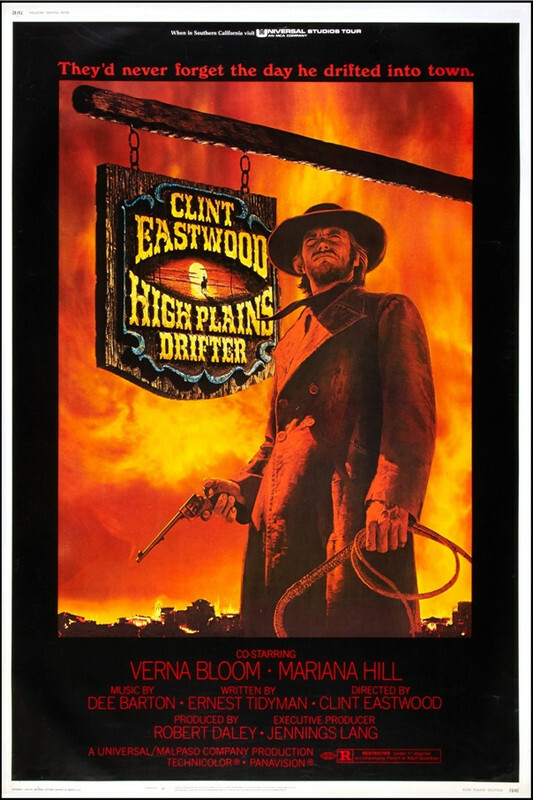 This was Verna Bloom's second and final film with actor-director Clint Eastwood, after HIGH PLAINS DRIFTER. None of Steve Dorff's score for the 1982 film appeared on the Warner Bros. song-track LP (which was re-issued on CD by Varese Sarabande in 2014). 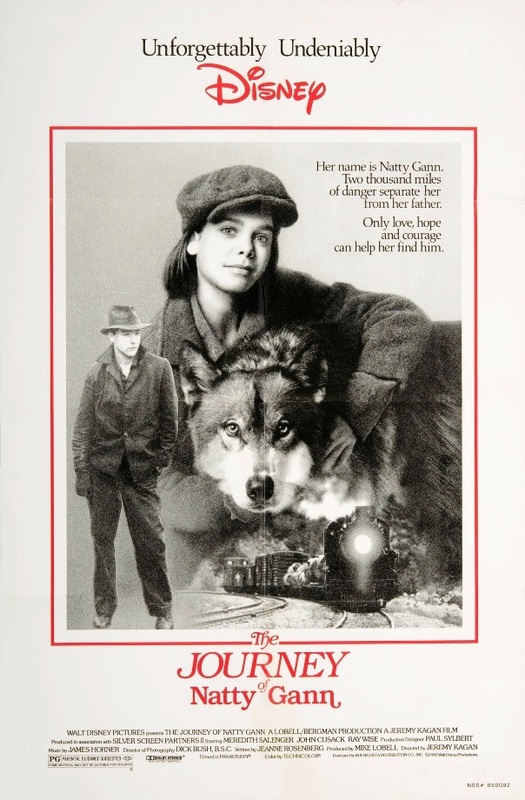 THE JOURNEY OF NATTY GANN is the Depression-era story of a tomboyish girl, "Natty Gann" (Meredith Salenger), who runs away from her landlady-guardian (Lainie Kazan) to join her single father (Ray Mala) who is 2,000 miles away because there was work there. 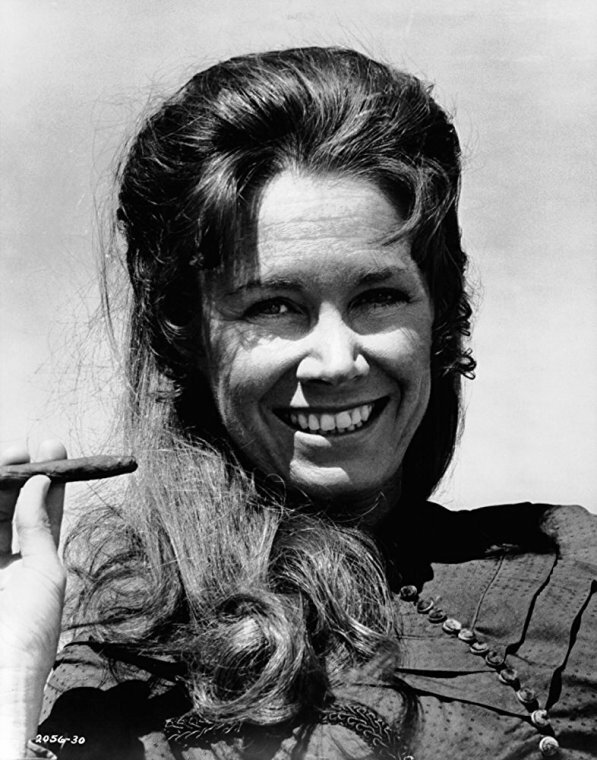 Verna Bloom plays a farm woman who gives Natty shelter on her trip. This was Bloom's second and final feature film for director Jeremy Kagan (HEROES). Bloom would later appear in the made-for-TV movie that served as the pilot episode for the television series "Dr. Quinn, Medicine Woman," which was directed by Kagan. THE JOURNEY OF NATTY GANN was originally scored by Elmer Bernstein, but his score was rejected and replaced with one by James Horner. The Bernstein score was released by Varese Sarabande in 2008, while the Horner score appeared on a 2009 Intrada CD. Verna Bloom's relationship with Martin Scorsese went back to 1970, when she appeared as herself in a Scorsese documentary called STREET SCENES, which documented protests against the Vietnam War in New York and Washington, DC. 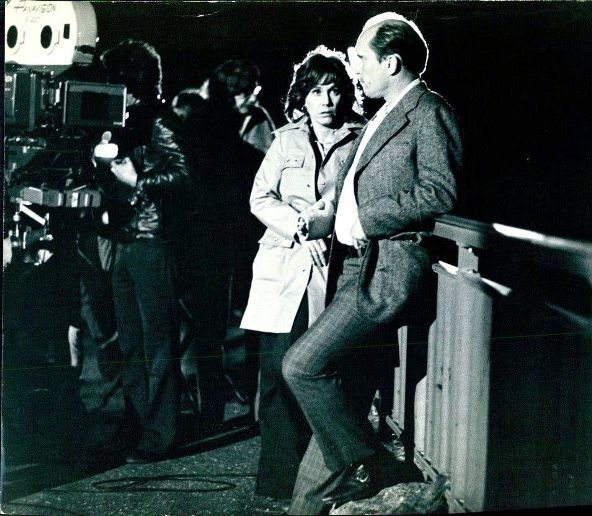 Later, she helped Scorsese out when he was trying to get his 1973 breakthrough film MEAN STREETS made. Scorsese showed the screenplay for MEAN STREETS to Roger Corman, who had produced the Scorsese-directed BOXCAR BERTHA (1972) and agreed to supply the budget if Scorsese would rewrite it as a black-oriented film. Scorsese demurred, at which point he was introduced by friend Verna Bloom to Jonathan T. Taplin. Taplin, who made his bow as a movie producer with MEAN STREETS, then turned to E. Lee Perry for the funding, with part of the budget also coming from Consolidated Film Industries, which provided all of the laboratory facilities and processing on a deferred basis. Although Corman did not fund the film, he did initially agree to distribute it, which helped Taplin obtain financing. More than a decade later, Scorsese tapped Verna Bloom to appear in his 1985 comedy crime-thriller AFTER HOURS. The film was about an ordinary guy (Griffin Dunne) who goes through a series of extraordinary experiences during one night in New York City. Bloom plays "June," a patron of the Club Berlin, who lives downstairs from the Club. Despite being second-billed (the cast was listed alphabetically), Bloom did not appear until about the hour-and-a-half point in the film. Some of Howard Shore's score was released on his own label in 2009. 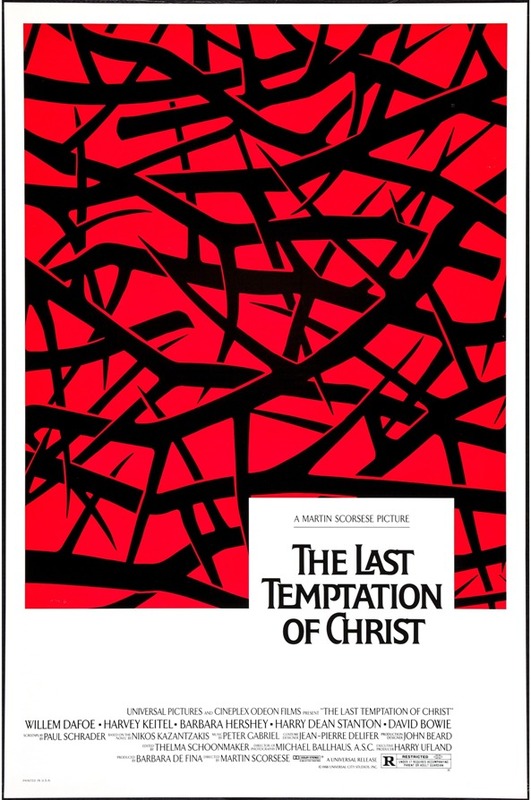 In Martin Scorsese's THE LAST TEMPTATION OF CHRIST, Verna Bloom played Mary, the mother of Jesus (Willem Dafoe). It was Bloom's final feature film appearance. Peter Gabriel's score for the film ("Passion") was last released on CD by Real World Records in 2010. Hey Bob, thank you for the info on the Blankenship kid from Medium Cool. His was a fantastic performance in a film with dazzling cinematography. He and I must be the same age, always wondered what happened to him. I always enjoyed her cucumber scene with Tim Matheson in ANIMAL HOUSE. What a cougar she was in that. Non-Film Score Discussion: VERNA BLOOM R.I.P.